Frustrate western military and peacekeeping operations. Attempts to use drones to monitor the Minsk agreements in the Ukraine have been regularly thwarted by Russian jamming and spoofing operations. Russian electronic warfare in Syria has been described as the most powerful the world has ever seen and has hindered the operation of US and allied forces. 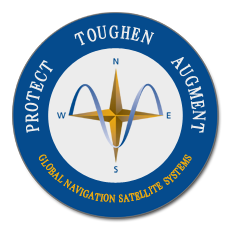 Protect high value assets from drones and other GPS enabled surveillance and intrusion. Wide area spoofing of GPS signals in Moscow, the Black Sea and Baltic, is believed to be a part of Russian drone defense strategy. Most drones are programmed at the factory with the locations of airports and when in the vicinity of airports to fly away. Since Russian GPS spoofing efforts to date have caused receivers to report that they are at airports, speculation has been that this is part of an effort to deter drones from the vicinity of high security areas. Encourage adoption and use of GLONASS in lieu of GPS, especially within Russia’s immediate neighborhood. Vladimir Putin is known to have criticized GLONASS for being far behind GPS and not being widely used. Coastal maritime traffic near Russia has been particularly subject to GPS disruption. President Putin has recently been briefed on the addition of differential GLONASS services to Russian airports and seaports, and that over 8,700 ships in Russian waters are now equipped to use GLONASS. 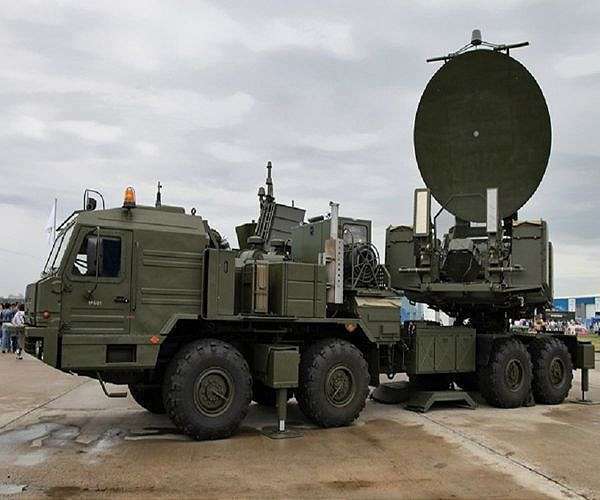 Russian jamming is able to completely disrupt GPS while leaving GLONASS signal unaffected – See the official report from Norway. Intimidate Russia’s neighbors while causing them to question their relationship with and reliance upon the US and US technology – In September 2017 Russian military exercises disrupted GPS service for a week in Northern Norway. Later that same month, Russian GPS jamming in the Baltic disrupted cell phone service in portions of Latvia, Sweden and Norway. In March 2018, Russian jamming during “exercises” again disrupted aviation in northern Norway, this time also impacting telecommunications. Russian forces have numerous places, such as deep in their heartland and Syria, to practice GPS jamming without endangering the lives of their neighbors. The fact that they prefer to do so to do so makes it clear their goal is intimidation.